Dear Traveler, once Gillian Hovell wrote: "Discover how to visit the past and bring yesterday's stories into our lifes today". 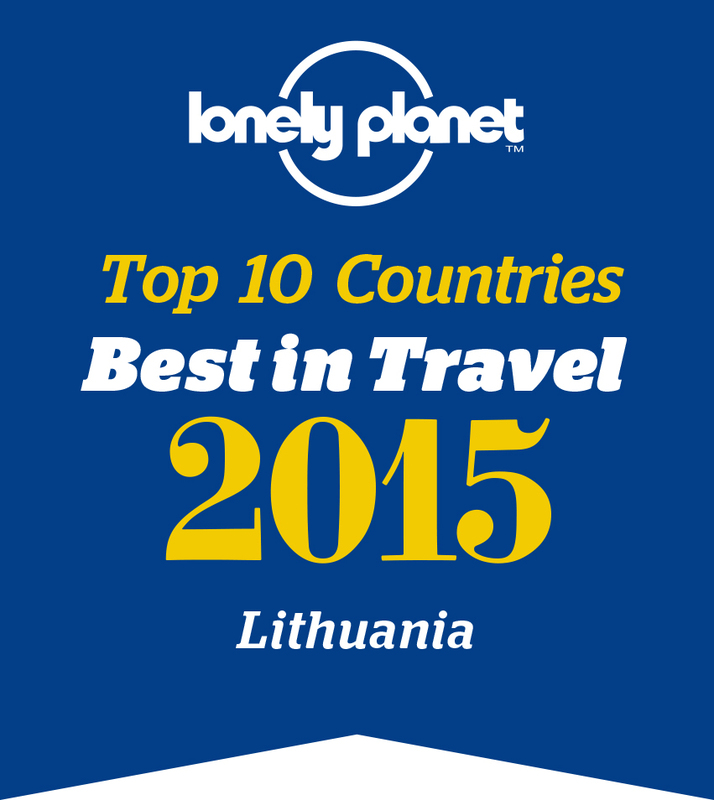 This is what we want to inspire you to do with our Lithuanian Medieval Tour. 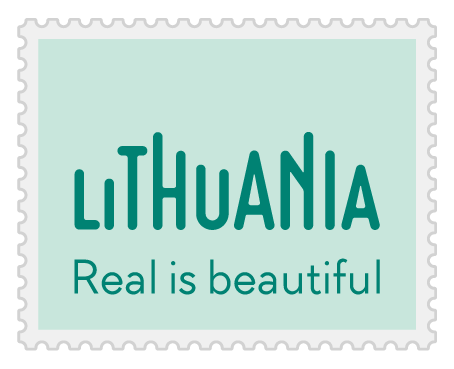 Lithuania has retained unfading medieval breath which is still wandering in the narrow streets, castles and archaelogical sites. Every place that we have chosen for this tour is an exclusive example of medieval times and will bring you back in time. Come and see the remains of medieval world in Lithuania! Transfer from the airport to Vilnius. You will be able to visit Vilnius on your own discovering all the highlights: the Cathedral and its square, the Grand Duke Palace,the University camus, the Gothic corner, the Gate of Dawn, St. Peter and Paul‘s Church, the Presidental Palace, Pilies street, and many other lovely places. Spend some time on its numerous cafes, restaurants, and souvenir shops. Dinner at medieval "Lokys" restaurant. Overnightat 5* Narutis Hotel or similar. In the morning you will visit Vilnius medieval Old town which is a part of the UNESCO Heritage and one of the largest surviving medieval old towns in Estern Europe. Lunch at "Forto Dvaras" Restaurant. After lunch travel by minibus to Medininkai medieval castle which was built in the 13th-14th century and has the largest castle enclousure in Lithuania. Visit of the castle museum. Then you may stroll around and discover the wooden catholic church and Aukstojas hill the highest place in Lithuania. At the end of the day you will drive to Norviliskes castle, near Salcininkai to have dinner and spend the night there and have theatrical medieval dinner. Spend the day in Norviliskes castle situated in a Historical Regional Park. It was built in 16th century. Discover this well-restaurated Renaissance castle where you will learn juggling in the morning and participate in a orienteering game in the afternoon. Old-fashioned dinner. Morning trip to Kernave, which was the first Capital of Lithuania back in the past. Its scenary is a part of the UNESCO Herritage list. Climb up its hills to have an overview of a Neris river. Visit to the archeological site museum. Lunch at "Kerniaus baras". Then you will go to Kaunas where you will visit the medieval old town and Perkūnas House. You will also see Kaunas Castle, the city hall and many beautiful churces. Dinner at "Senieji Rusiai" restaurant. Overnight at 4* Daugirdas Hotel in Kaunas or similar. In the morning you will leave Kaunas and drive along Panemune road. Stop at Raudone Castle and the rennaisance Panemune Castle. Then you will head to KlaipedaLithuania‘s third biggest city and historic seaport and resort. Lunch at "XIX Amzius" Restaurant. After lunch visit the small but modern museum in the castle ruins (Old Town) where you will be told about the city‘s history. Enjoy the rest of the day in Klaipeda. Dinner at "Stora Antis" restaurant. Overnight at 4* National Hotel in Klaipeda or similar. Spend the morning in Klaipeda, visit the Old Town with the Theatre square and the statue of a girl Ann from Tharau, numerous old streets and buildings, Linden street with the old post-office and Mazvydas Sculpture Park. Lunch at "Friedricho Pasazas" Restaurant. After lunch go back to Vilnius. Enjoy your evening in traditional" St. Hubertus" restaurant. Overnight at 5* Narutis hotel or similar. Head to Trakai, the capital of the Grand Duchy of Lithuania. Visit the 15th century Insular Trakai Castle housing an exhibition on prehistoric findings and the 17-18th century applied art, the way of life of the Lithuanian Grand Dukes and Karaies brought to Lithuania from the Crimea. Lunch at "Apvalus Stalas" restaurant to taste Karaites National cusine with charming castle view. In the afternoon have fun at the Trakai medieval festival witch will last until the night. During the festival you will see craftsmen making and selling medieval wares; knights and archers demonstrating their art of war and accuracy; gracious dancers demonstrating the medieval dances and telling the stories from those times. Brave visitors may try their strength by throwing axes or bow shooting. In the evening the atmosphere will be heated by fakir‘s shows and volleys of flaming arrows shot by archers. Breakfast at the hotel. End of the tour. Private transfer to the airport and depature. Panemunė castle, Perkūnas House, Insular Trakai Castle, The History museum of Lithuania Minor.